Reliable and Quality Carpet Steam Cleaning Services in Airport West and Surrounding Areas. David’s Carpet Cleaning offers professional carpet steam cleaning services in Airport West to keep your carpets and rugs in top condition. 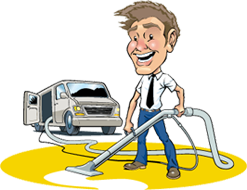 If you live in Airport West and you need professional carpet cleaning, David’s Carpet Cleaning offers an amazing steam cleaning service, at a competitive price. We clean fast, green, and have extensive experience cleaning all types of carpets. At David’s Carpet Cleaning, a family-owned business, going above and beyond to ensure that our customers are completely satisfied is the foundation of what our company was built on. We genuinely enjoy and are proud of the long-lasting relationships that we have developed with the thousands of Melbourne residents who have welcomed us into their homes. With over 15 years in the steam cleaning industry, David’s Carpet Cleaning offers quality state-of-the-art residential and commercial carpet cleaning at a competitive price. Operating throughout Airport West, and as a family owned and operated professional steam cleaning service, we offer a wide selection of cleaning and preventative maintenance services including: Residential Carpet Cleaning, Tile & Grout Cleaning, Upholstery Cleaning, End of Lease or Vacancy Cleaning, Mattress Cleaning, Area Rug Cleaning, Carpet Repairs, Pet Stain & Odour Removal, Commercial Carpet Cleaning, and Auto, Boat, and RV Cleaning. We also know and fully understand that your time is precious – down to the last second. Which is why our professional and experienced technicians quickly come to you anywhere, on time, day or night. Don’t let just anyone clean or repair your carpets! 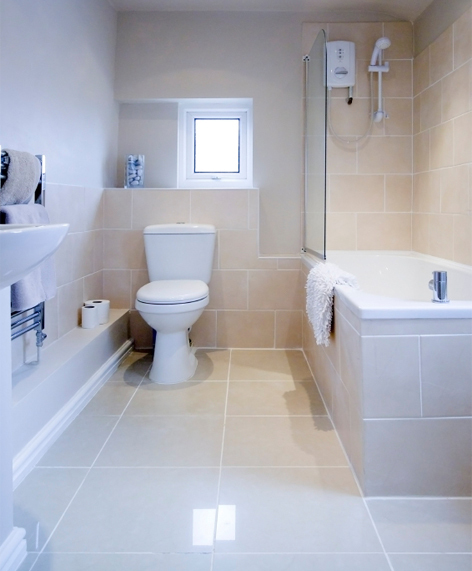 The highest quality workmanship comes to every job and we deliver extraordinary service. Call our office today on 1300 008 255 to schedule an appointment or if you have any questions about any of our great services. Find out why carpet steam cleaning is so much better than carpet dry cleaning. Servicing the best city in the world (Melbourne) for the last 15 years.